7 Items For The Food Loving Fashionista! There are ladies who like food, and there are ladies who REALLY LOVE FOOD! (Can we get an ‘Aye’ ladies?) This one is for the ones in the latter group. Here are 7 food items that any food loving fashionista would love in her closet. This one has all the makings of one chic tee! The subtle metallic, the length, the fit – all of it, so on point! How totally delish does this wallet look, apart from being on top it’s quirky game! Love it! On the downside though, we’d be totally hungry, all the time with this wallet in our bags! 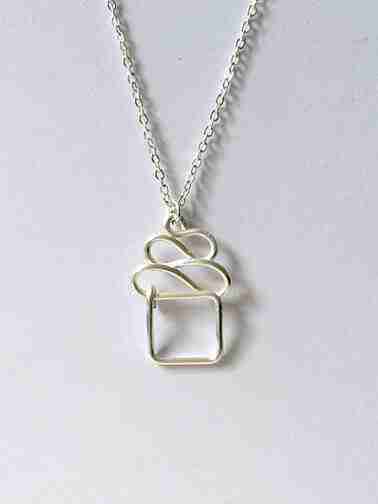 We’re totally digging this simple cupcake necklace. We love how it’s been kept simple, devoid of the multiple colours, because that’s what makes it so totally wearable with almost everything! This one looks so realistic, that if we didn’t know better, we’d go in for a bite! This one was just love at first site! It’s adorable, it’s playful, yet the dark blue keeps it from being too childish. Anyone else getting brunch vibes? 10 Super Cute Sunglasses You’d Want To Pick Up! I absolutely loved the designs. Loving the pineapple crop top. This is one of the best article/list around. 😀 love it!!!!!!! What do women look for in a prospective husband?